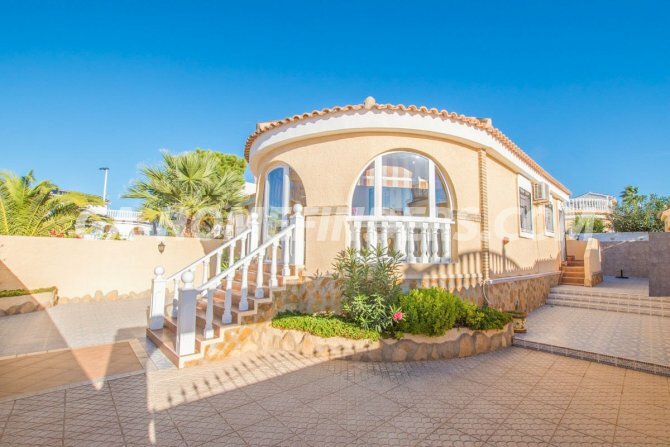 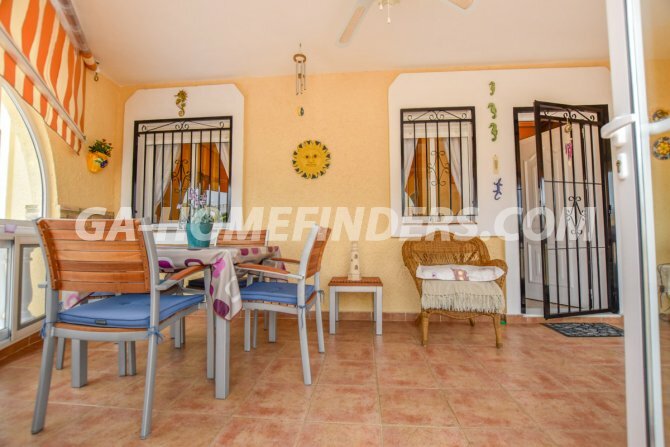 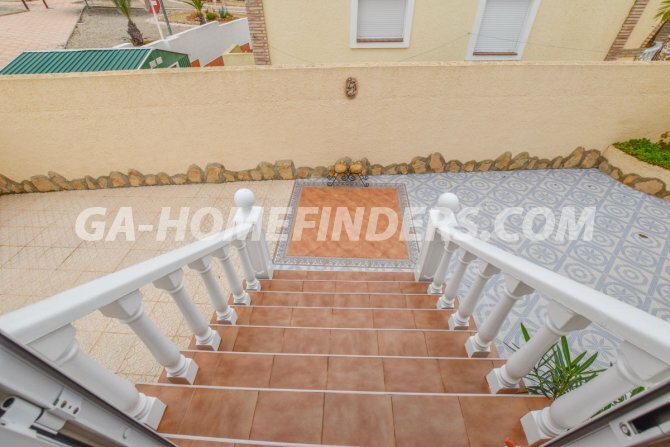 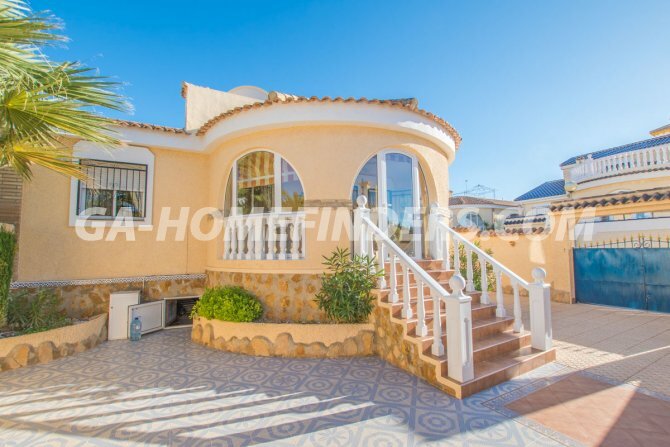 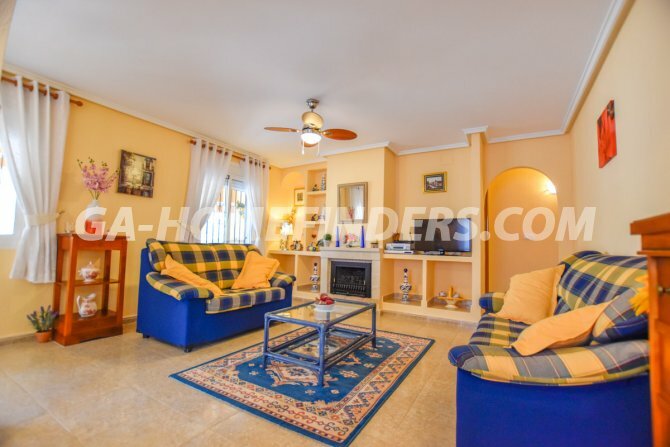 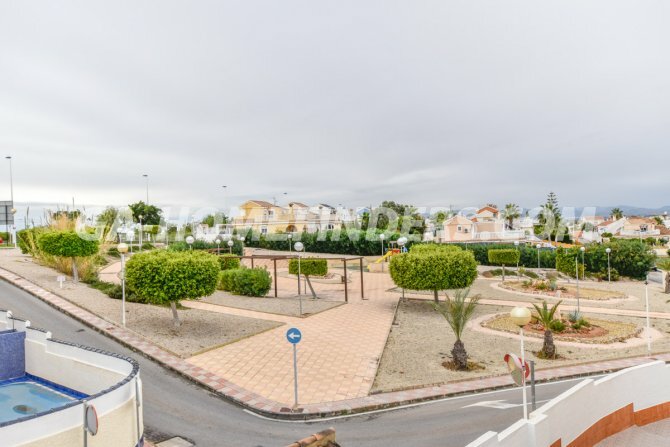 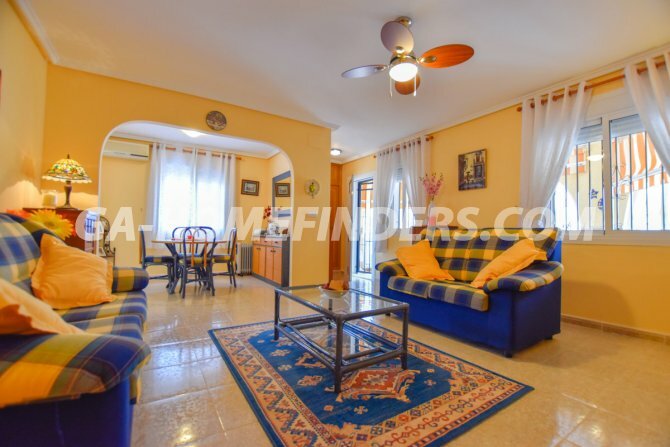 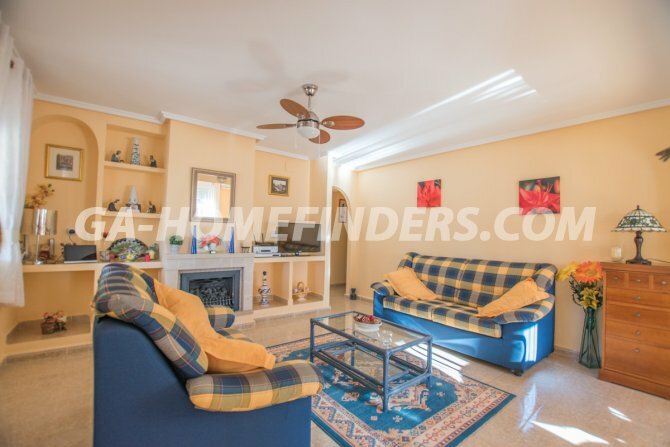 Two bedroom semi detached villa with two bathrooms which is furnished. 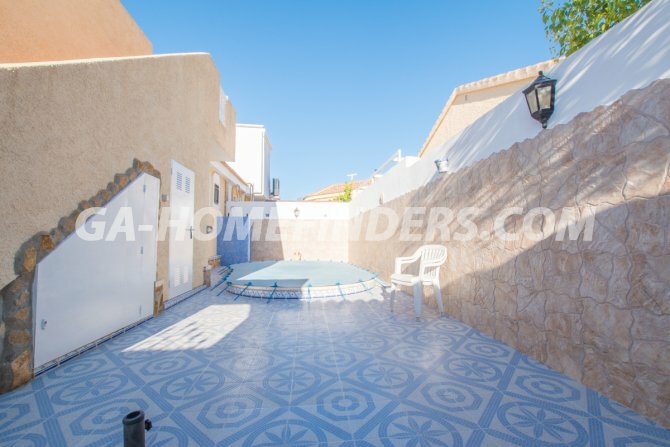 At the entrance of the house there is a large terrace with a garden and private swimming pool. 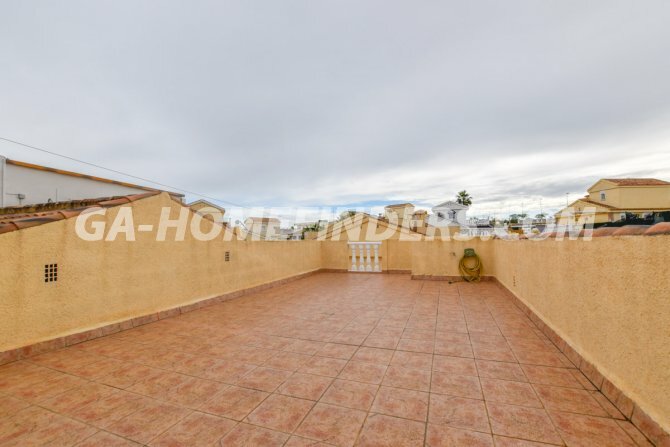 There is spacious glazed terrace which leads to the living room which has a fireplace. 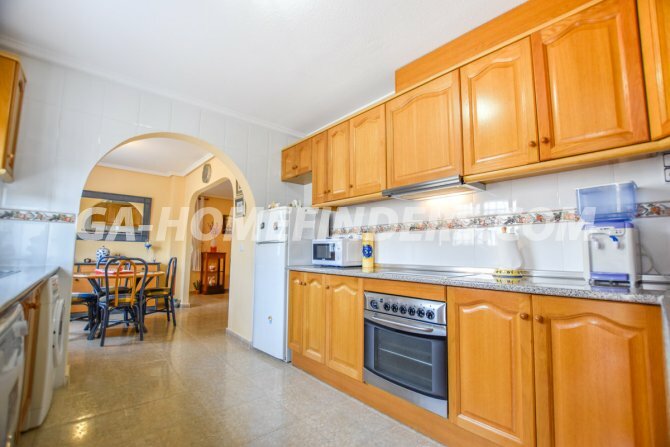 The kitchen is independent and very spacious and has all the appliances. 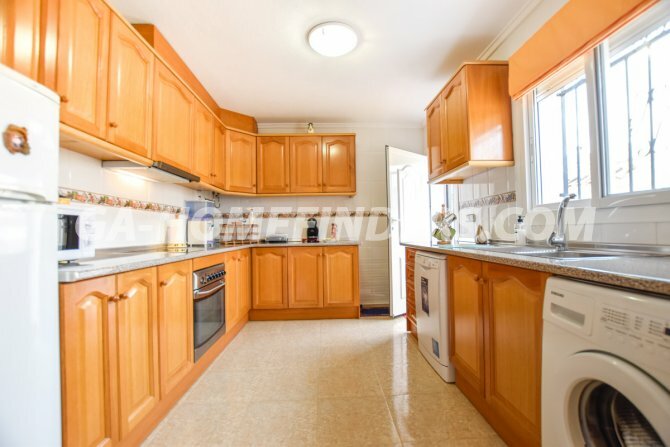 Both of the bedrooms have fitted wardrobes. 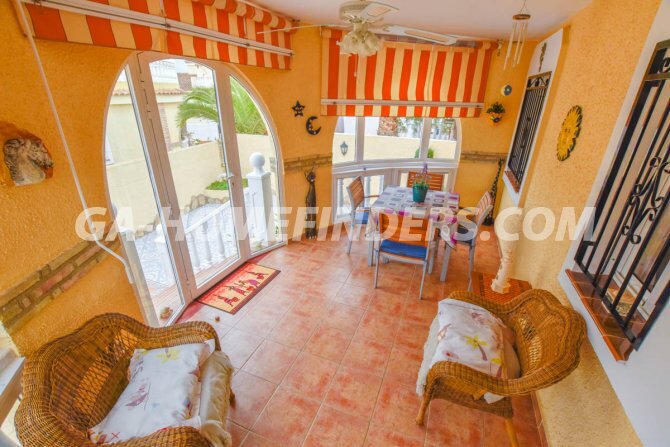 The solarium is spacious and has wonderful views of GA. 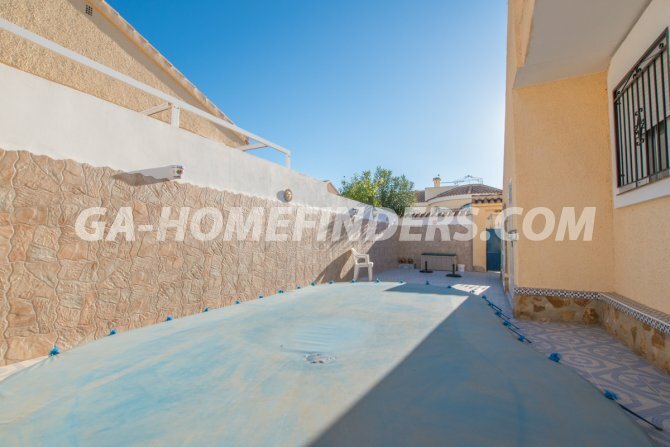 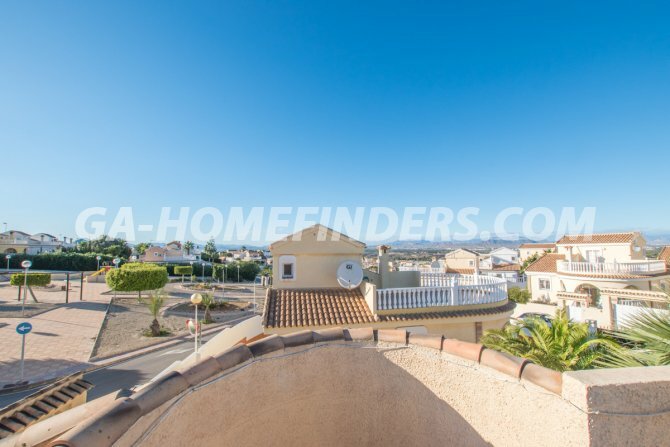 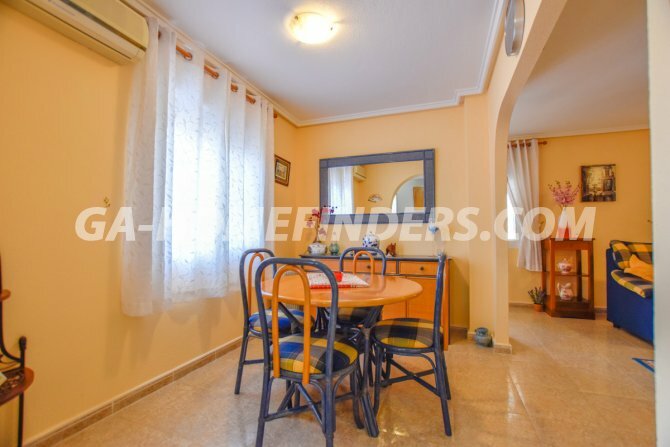 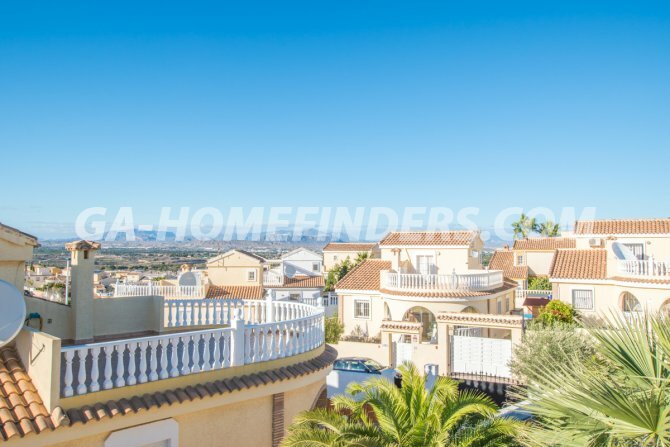 This villa is located in the lower part of Gran Alacant in a very quiet area with landscaped gardens and a play area for children. 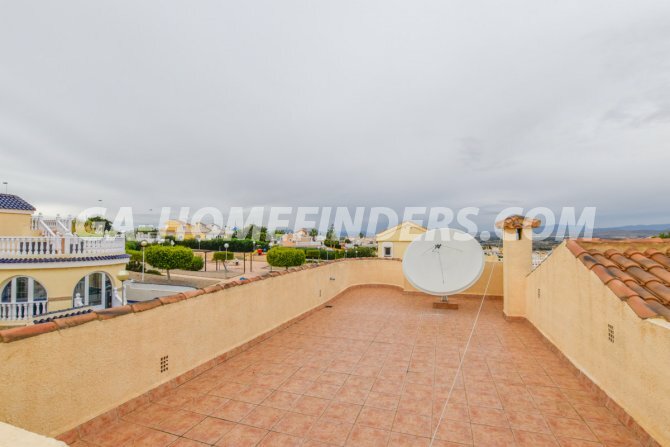 It is very close to the GA Shopping Centre where you can find bars, shops, banks and public transport.